Saturday, May 5th, 2018: This yearly festival celebrates art, food and culture. 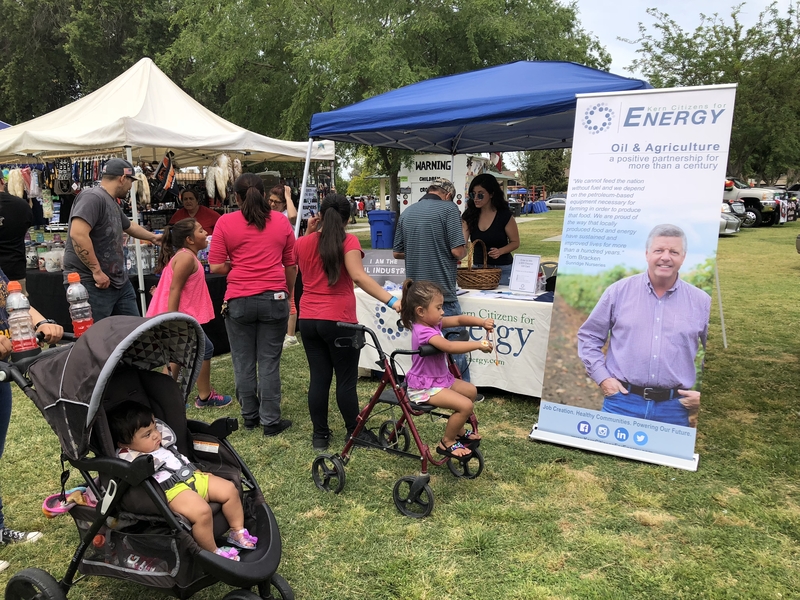 Kern Citizens for Energy participated with a vendor booth where we passed out information about our coalition, candy, fans and raffled off a Chevron gift card. We love educating our communities about local oil & gas production!